One of the greatest mysteries of the Pokémon universe has to do with Pokeballs, the devices used to capture and store your personal pocket monsters. You can't help but wonder: just what in the world does a Pokemon experience while inside a Pokeball? There's gotta be stuff in there, right? The Pokemon aren't just like, in some prison cell waiting to be used, right? Cause that'd be super cruel. Oh no! I can get behind this—the Pokemon seem like they're having a good time, y'know? 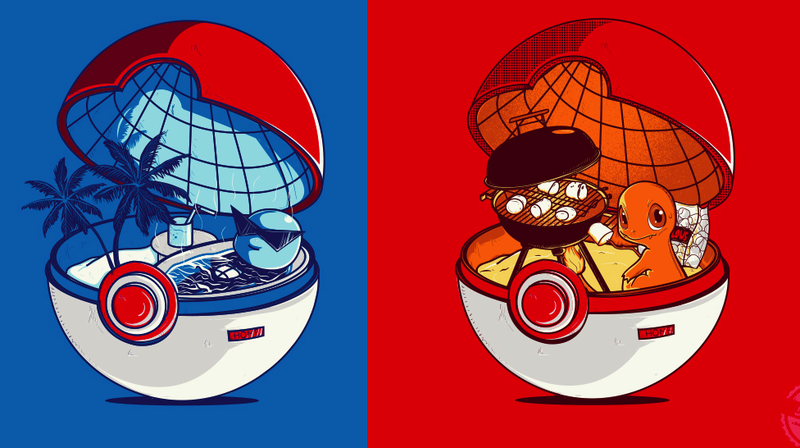 But I'm curious: what do you think life inside a Pokeball is like?